The drive to ICD-10 is underway. Does it seem as though your driver wants to stop and turn around? 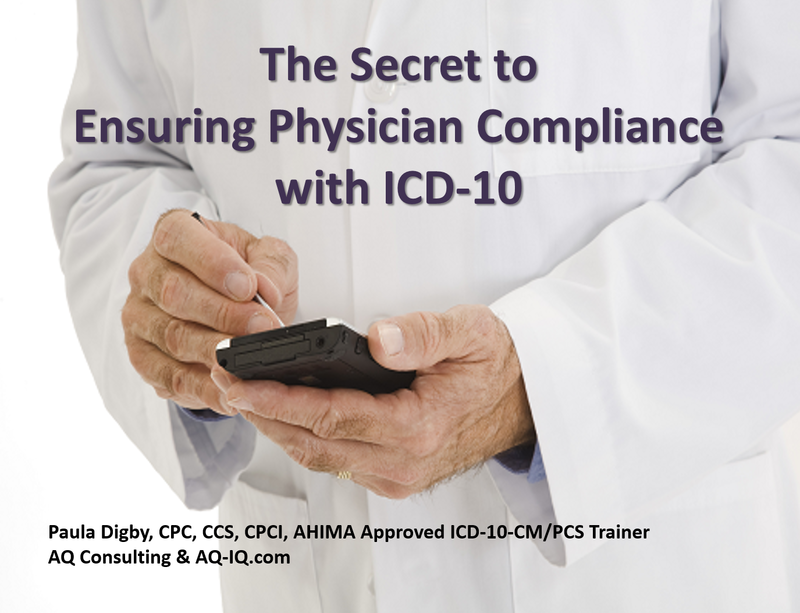 In this session Paula Digby will describe the challenge of getting your physicians into the driver’s seat and will provide insights into the compliance needed for ICD-10. Implementing documentation improvement methods for ICD-9 and ICD-10.